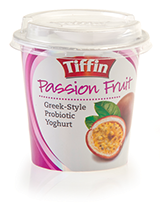 Our range of Greek style yoghurts are exceptionally thick and creamy, and made with 100% natural ingredients and fruits. 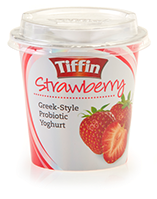 They are rich in calcium and beneficial probiotics. 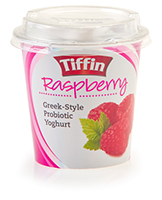 The plain natural yoghurt has many uses and is perfect for cooking and freezing. 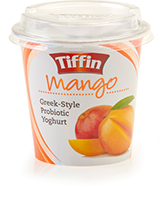 Greek style dessert yoghurt made with real fruits. 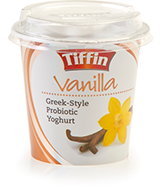 Greek style dessert yoghurt made with real Vanilla. © 2014 Foods Pacific. All rights reserved. PO Box 182, Suva. Fiji Islands.